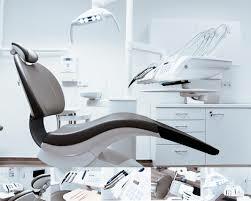 The dental office is one of those that doesn’t have doors and so everyone getting root canals, crowns, etc. hears everything that’s going on in other chairs. I could envision them all craning their necks to try and catch a glimpse of the guy who “drinks a lot of wine” – hopefully without getting their cheek punctured by a weapons grade steel pick. I should have told him I was a marathoner? No, not possible to pull that off without liposuction. I know, this is it, “I’m the principal in a boutique public sector consultancy”. I’ve used that before and that shuts people up right away. I confess. He’s right. I do drink a lot of wine. So what has Bill, the guy that drinks a lot of wine, been drinking lately? Glad you asked. I always request a certain label each Christmas and usually someone picks it up for me. I popped the cork on the 2013 La Vite Lucente from Tenuta Luce della Vite, a Frescobaldi holding. I wrote a flattering piece on Frescobaldi a few months ago. You can read it here. I can’t tell you how gratifying it is when you can count on a label to out-do your memories of the last bottle you had. This 2013 was perfectly balanced, the tannins had settled down to play a supporting role and the acid just making an appearance on the finish. Leathery, tobacco and red raspberries, a hint of cinnamon, cherries. And, yes, I will be asking for a repeat next year. 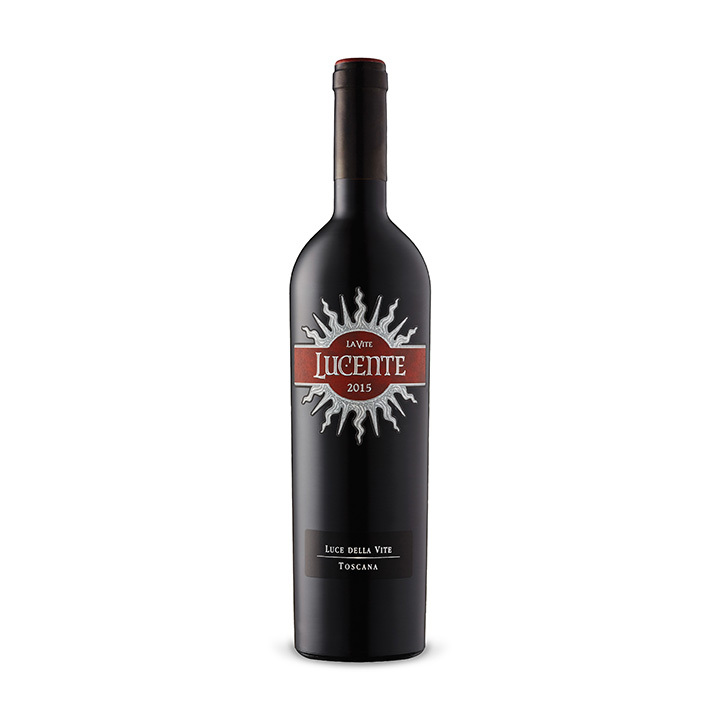 This vintage isn’t available locally but the 2015 La Vite Lucente #747030 $34.95 is in good supply and is $2 off now – so, $32.95. If you follow these pages, you’ll know that I’m a bit gun-shy with Cabernet Sauvignon unless it’s expensive and starts with ‘Château’. Which means that I drink it by exception. But, I’ve been trying to change that. 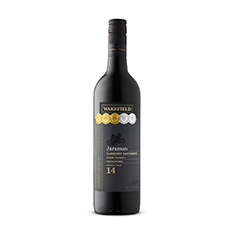 In that effort, I picked up a bottle of 2014 Wakefield Jaraman Cabernet Sauvignon (Clare Valley/Coonawarra) #142398 $24.95. This was a gentle giant. Oodles of dark fruit and wood on the sniff. In the mouth just full-bodied cassis goodness and a nice snap on the finish – some residual heat from the alcohol (14.5%). No wood chips in between your molars, no vanilla over the top, no cloying sweetness that are the qualities that drove me screaming from CS. A really nice wine – elegant. And, loads still available at the mothership. I have a friend who always seems to be popping a cork on a wine from Portugal. I’ve tried to stay in touch with these wines but haven’t done a very good job. 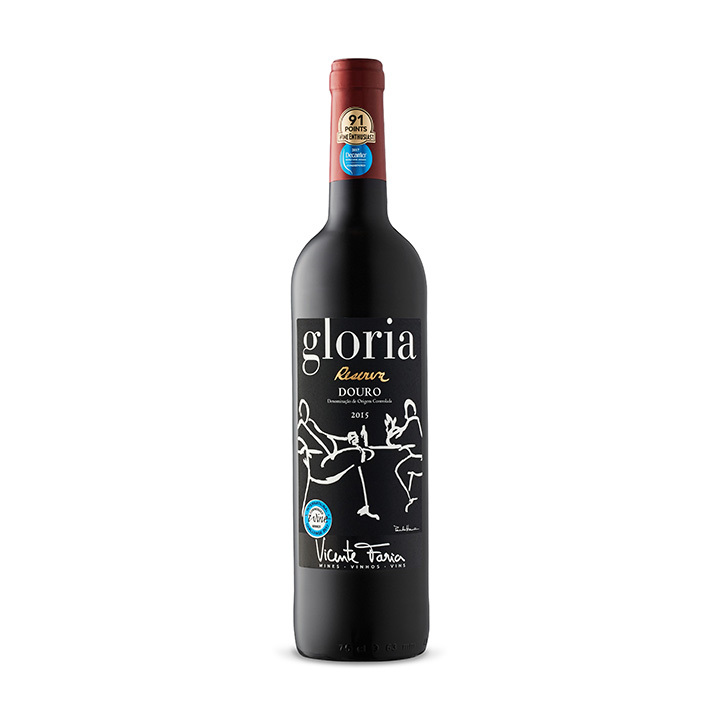 This week, I picked up 2015 Gloria Reserva (Duoro) #146522 $16.95. Now this is dark, deep. I had it all alone. That didn’t sound right. I had this without food (and, BTW, all by myself – so, yes, alone X2). This demands food. And, it really isn’t ready. The backbone kind of dominates and covers everything up – this needs to soften up and release the fruits. That sounds rather declarative – “Release The Fruits!”. It’s a tannic monster now. So, decant for an hour or two at least. Or put it down below and wait. Loads still out there, so get a case. I’d open at the cottage this summer after a decant or wait until 2019-20. I love sushi and rosé. It has to be a zippy rosé and can’t be wimpy either – so Tavel, Bandol or, as in this case, Provence. This past week, I enjoyed some Ahi, Hamachi and Unagi nigiri, and a dragon roll with 2016 Caves d’Esclans Whispering Angel #325076 $29.95. You have to ask yourself, “Why do we like wasabi so much?” And, how could it possibly go with any beverage? But it does. I’ve even had it with a sparkler. Shouldn’t be too surprised as we’ve all had hot-to-suicide wings with beer.This Angel is a special rosé for me. 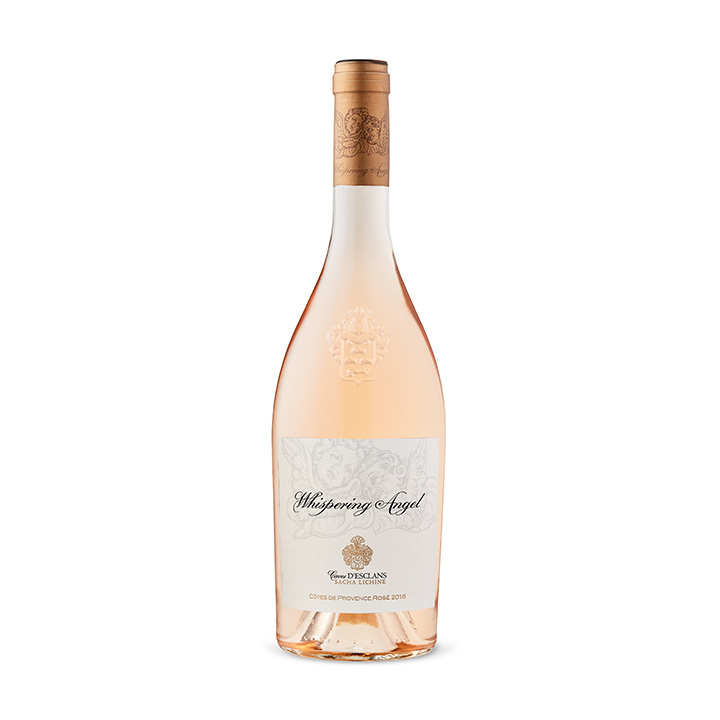 A big splurge when you consider how many great rosés there are under $20. It’s worth it. Elegance. Substantive (Grenache, Vermentino, Cinsault). 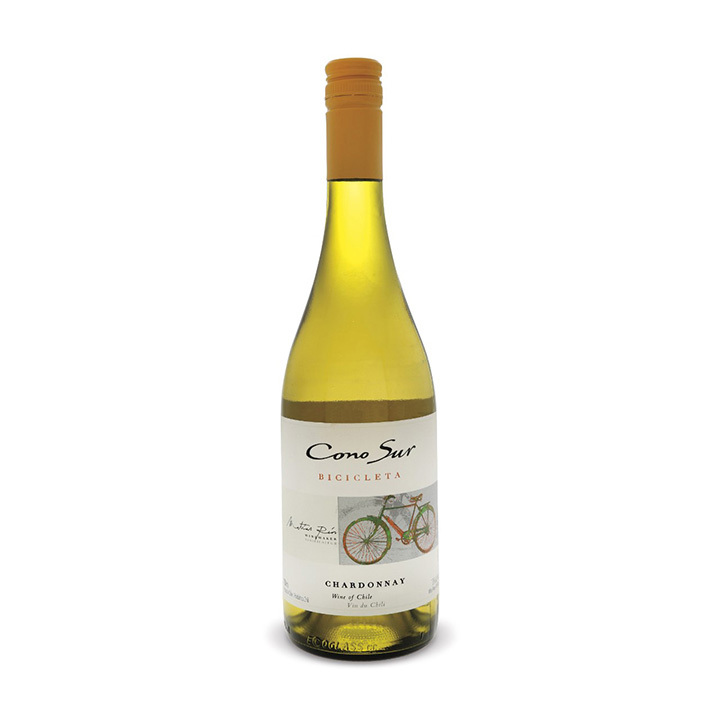 We found a great value Chardonnay, 2016 Cono Sur Bicicleta #321448 $10.95. I’ve read other bloggers review this line and I’ve tried their Pinot Noir and the Viognier. I was pleasantly surprised. This one is pretty simple but simple and tasty. Lightly soaked (or in a non-AutoCorrect world ‘oaked’) and refreshing. Great party white. You could serve your neighbours this while keeping the more expensive stuff for yourselves. That’s what we do. 2016 Robert Oatley Signature Series Chardonnay #350900 $18.95 A great very lightly oaked fresh, crisp Chardonnay. 2015 Château de Nages Vieilles Vignes Costières de Nîmes #040964 $19.95 Quintessential Southern Rhone Grenache – dark fruits, briary, and peppery finish. 2014 Baigorri Crianza #376376 $22.95 Punching way above its weight as a Crianza. The 2009 Baigorri Reserva #319814 $29.95 is also available. This is an example of a wine that you don’t serve your neighbours. Cheers. Off to drink some wine. Lots of wine, I hear. Follow Me and Stay Hydrated! Sign up to get emails alerts for new posts.